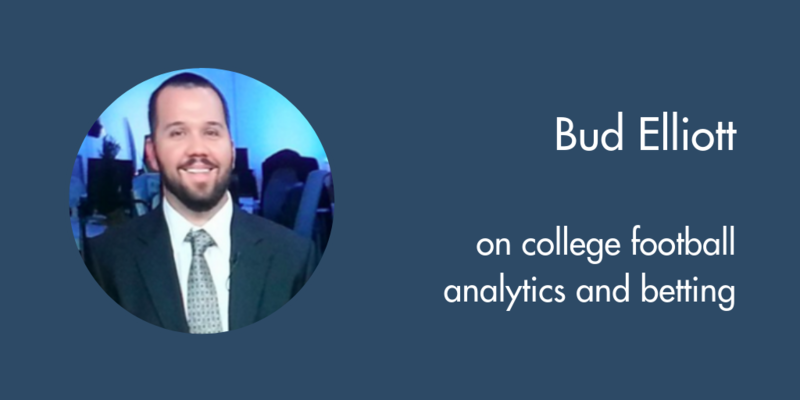 On this episode of The Football Analytics Show, I’m joined by Bud Elliott of SB Nation. He’s also the founder of Tomahawk Nation and hosts The Nolecast podcast. With such a wide range of college football knowledge, Bud was a must listen guest. At the end, I give my own book recommendations. I forgot to mention that both books are relatively easy reads, good for sneaking in quality literature during busy times.